Dental caries and that’s in child; a complete disaster! 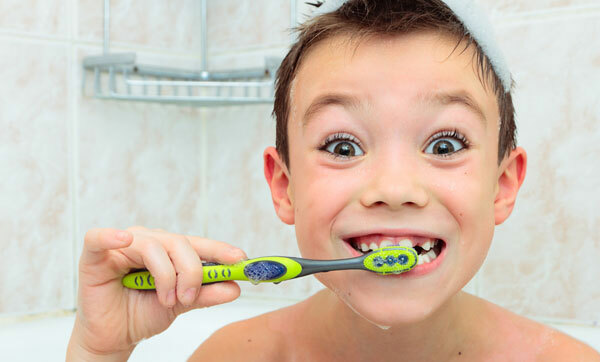 Child requires close inspection and much of preventive dental care. Dental awareness, guided observations and regular dental checkups, good to go with. That is interesting that bottled water does not have fluoride in it. I have wondered what the difference is between tap and bottled water for some time now. I would have never thought that tap water would be better for you than bottled water. I’ll have to have my family switch to tap water so that when we go into the family dentistry we’ll surprise the dentist with all my sons having no cavities.